SUVs are more popular than ever. They hit record sales last year and yearly 2017 sales figures suggest that probably won’t change. But what do we really want from our SUVs besides size, handling and fuel efficiency? So today on a very Special ShopTalk we are running down the most powerful machines in the SUV class on the market today. Some automakers really threw down the gauntlet and let their competitors really take notice. So if it’s just muscle you crave from you rough and tumble Sport Utility Vehicle, we got that right here! In 2016 Jaguar Land Rover began to offer the Jaguar F-Type R’s 550-hp Supercharged V8 in its biggest and most prestigious Range Rover. The name may be a mouthful but it is without a doubt the perfect perfect SUV for anyone who truly wants it all: luxury, off-road capability, and crazy POWER. 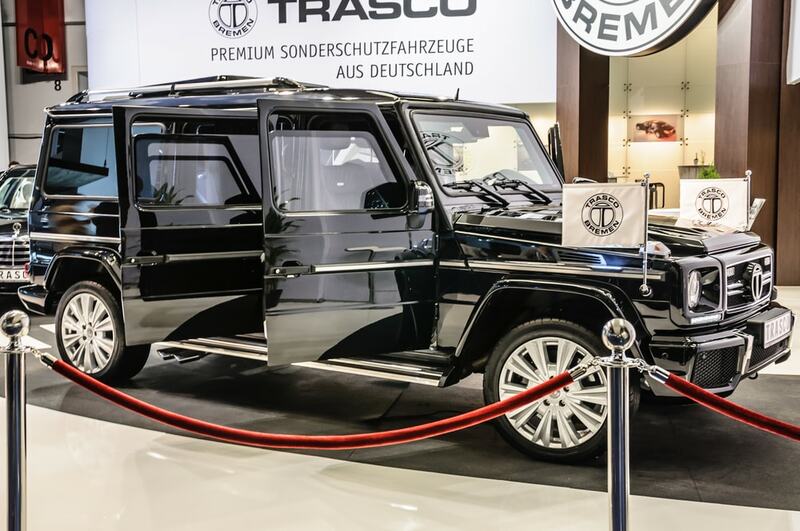 Simultaneously pointless and totally awesome, that is what the Mercedes-AMG G63 is. Many detractors have noted the absurdity that an older off-roader need a 5.5-liter twin-turbo V8 with 563 horsepower. 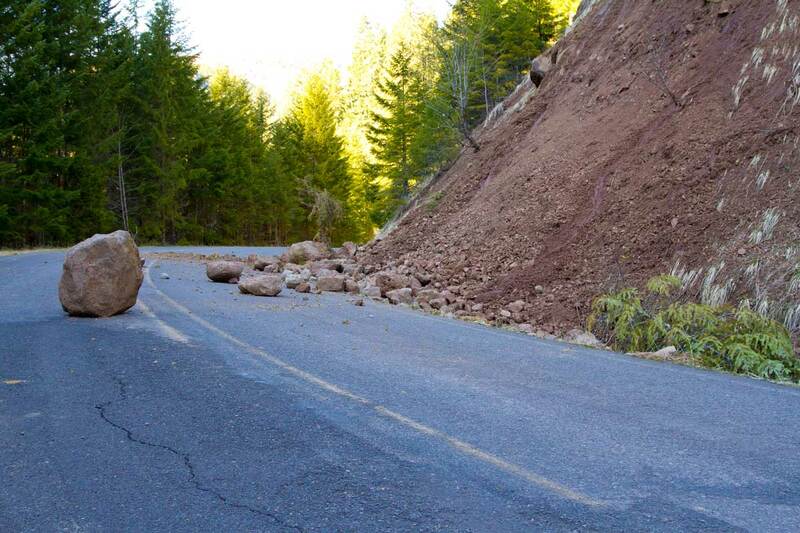 We’re glad Mercedes did not listen to experts. This is indeed the best possible engine you could have stuffed into this car. It’s not only quick on its feet it is LOUD and proud. Both of these models use the same 4.4-liter twin-turbo V8 as the outgoing M5. 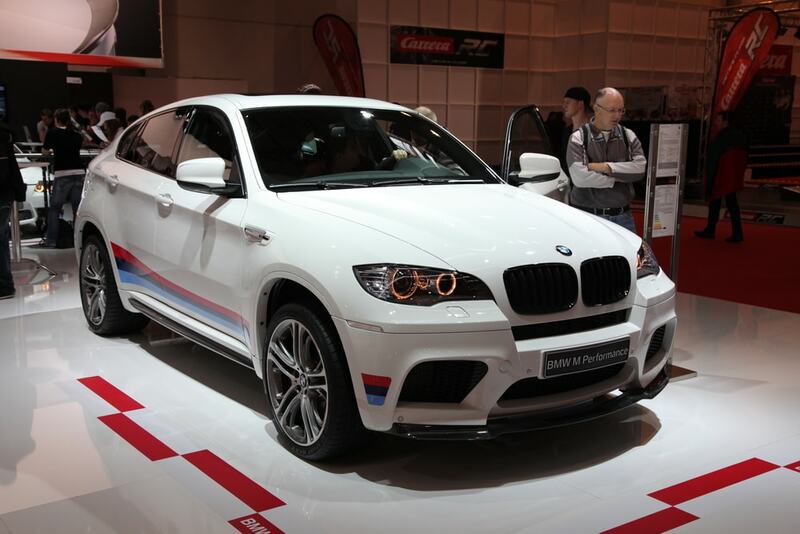 Both the BMW X5 M and X6 M produce a 567 horsepower. Now if that was not enough, what really got us excited was that the engine is combined with an awesome dual-clutch transmission. Laid out on one of BMW’s best chassis designs ever made, these beasts are genuine forces to be reckon with on the track, on the road and off the road. 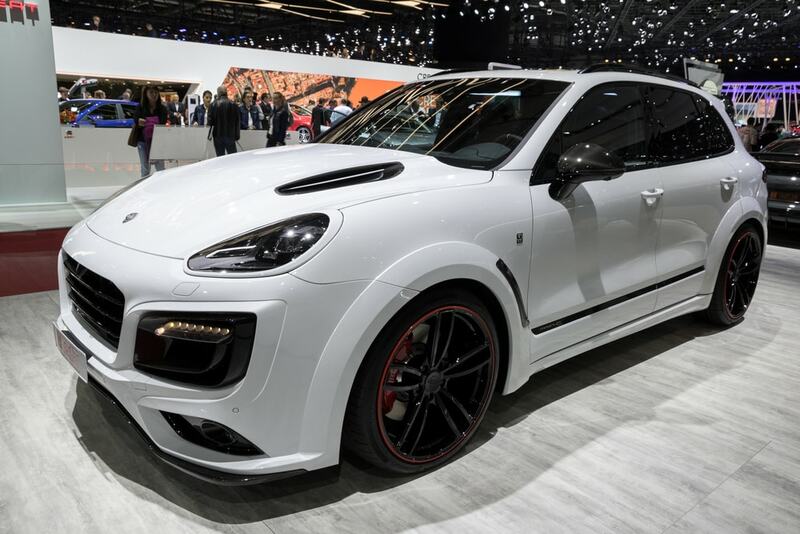 We saw at recent auto shows news that next year, Porsche will debut a 680-hp Cayenne Turbo S E-Hybrid. That’s all well and good but we are here to talk about TIDAY, not tomorrow. In any case the 570-hp Cayenne Turbo S is not merely settling. Before you yell at us note that this beauty can launch at as 3.8-second 0-60 mph run, and it hits a 176-mph top speed. You can wait for the next model year but if you choose this one, you are in good company. 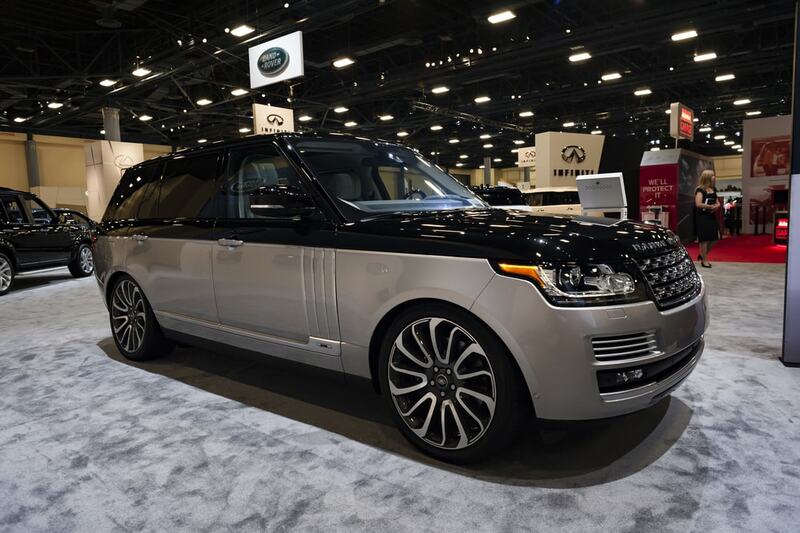 This is it, the (soon to be former) Guinness Book of World Records title holder for the World’s Fastest SUV. This is thanks to a combination of a 600-hp 6.0-liter W12 engine. One thing that got our minds bursting is that if you hit the pedal to the metal to this model you will indeed hit a truly ridiculous 187 mph top speed. 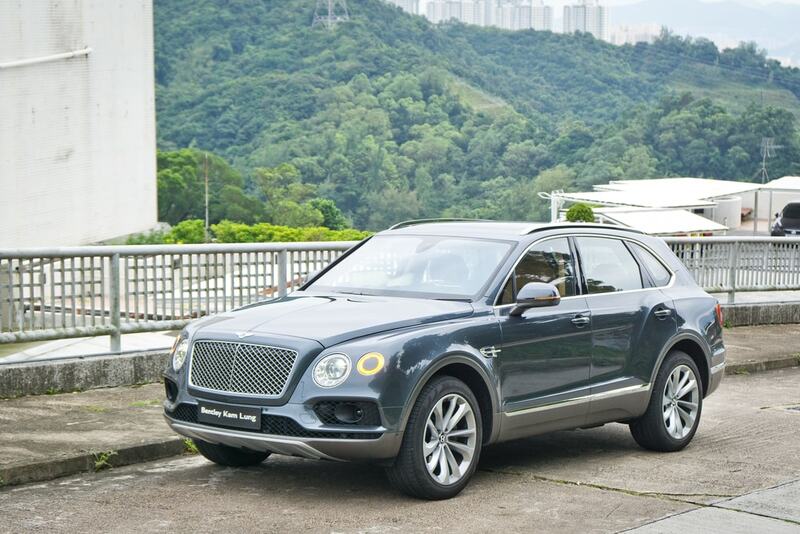 Now it’s the fastest… but it’s not the world’s most powerful SUV. Jeep got the brilliant idea to go full on Doc Frankenstein and stuffed Dodge’s 707-hp supercharged Hellcat engine as the heart of the Grand Cherokee. Together this monster is in fact the world’s most powerful SUV. You see kids, what sets it apart from the Charger and Challenger Hellcat, the Grand Cherokee Trackhawk has a four-wheel drive and nice wide tires, so it’ll offer a truly beastly driving experience. With better mileage and better fuel efficiency it’s no wonder SUVs are selling better than before. However some drivers crave speed and agility even from these bigger cars. Any one of these choices should pack enough power to satisfy those gearheads!